No one has had the pay-per-view numbers that Conor McGregor has had. 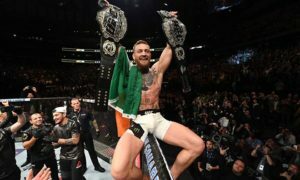 The Notorious has been part of 4 of the 5 biggest fights in history and his October 6th bout for the Undisputed Lightweight Championship at UFC 229 is set to demolish those records. 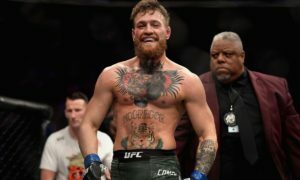 Currently, the largest UFC PPV draw was Diaz vs. McGregor II from UFC 202, which sold 1.6 million units, but according to UFC President, Dana White, they are projecting 2.5 million PPV buys come UFC 229. If this comes to be true, it will be the second largest pay per view event in history to the McGregor vs. Mayweather boxing match that sold over 4 million. There’s a good reason why McGregor has been the main event on the top 3 selling UFC event’s ever, he is the ultimate promoter. His relentless trash talk, combined with his undeniable swagger and obviously his performance in the octagon is what keeps the fans buying his fights in record numbers. 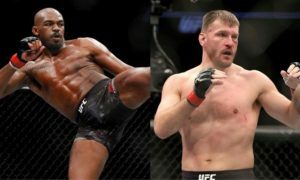 More importantly, this will without a doubt be one of the most impressive fights in UFC history. McGregor is one of the best pound-for-pound fighters we have ever seen. His striking is some of the best the UFC has to offer and the mental warfare he engages in, only helps him in the octagon. Khabib, on the other hand, is probably the best wrestler the UFC has ever seen. He absolutely destroys opponents with his vicious takedowns and has seemed unstoppable, as his professional record is 26-0 (10-0 in the UFC). This Russian mauler is going to be McGregor’s toughest test thus far. Khabib’s ground and pound game is unlike anything Conor has seen and could very well be his demise in this fight. If you look back to the McGregor-Mendes fight, Chad Mendes was able to take Conor down multiple times each round and if McGregor wasn’t able to finish Chad with 3 seconds to go in the 2nd round, then it was looking like Mendes might have won if it had come to a decision. On the flip side, Khabib’s standing striking defense is by far the worst part of his game and McGregor can strike with not only force but accuracy. He has won by knockout 18 times in his career, his left hand is unmatched. 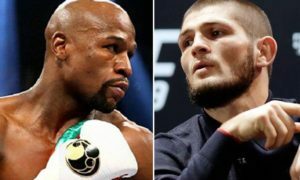 This is a fight that has been a long time coming, especially after McGregor threw a dolly through the window of a bus carrying Khabib and other fighters, an incident that spawned from Khabib “bullying” one of McGregor’s teammates. 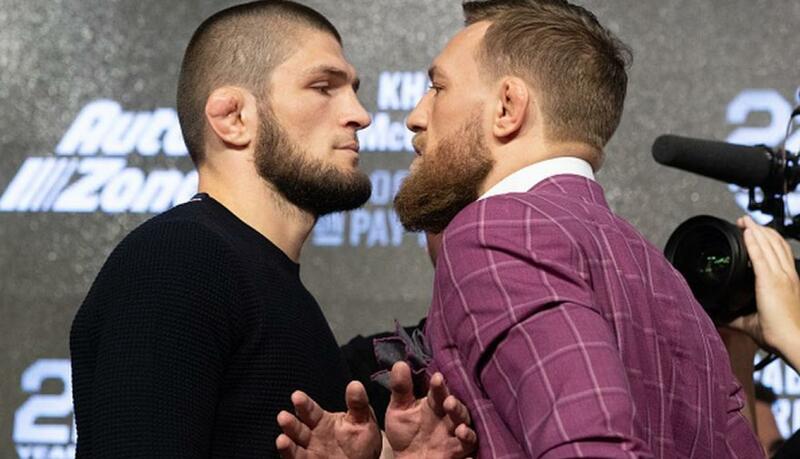 Whether McGregor reclaims his Undisputed Lightweight Championship or Khabib manages to remain undefeated in both MMA and the UFC, this fight will be one for the ages and one that the UFC will make hundreds of millions of dollars on.